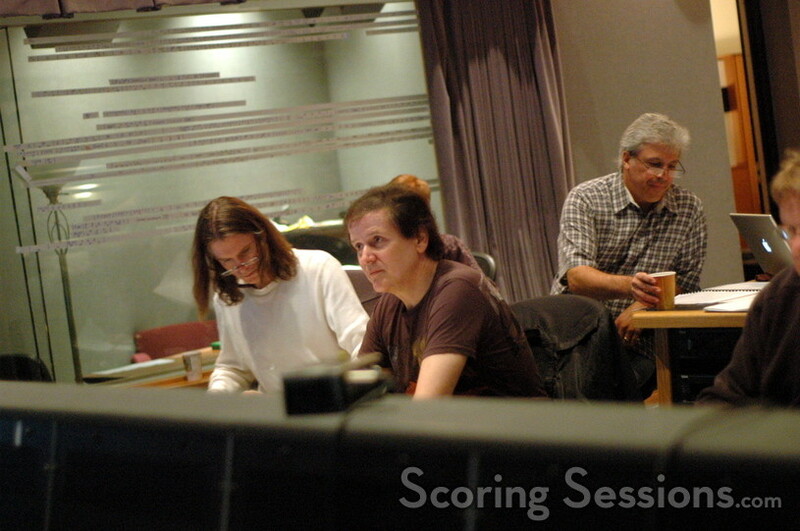 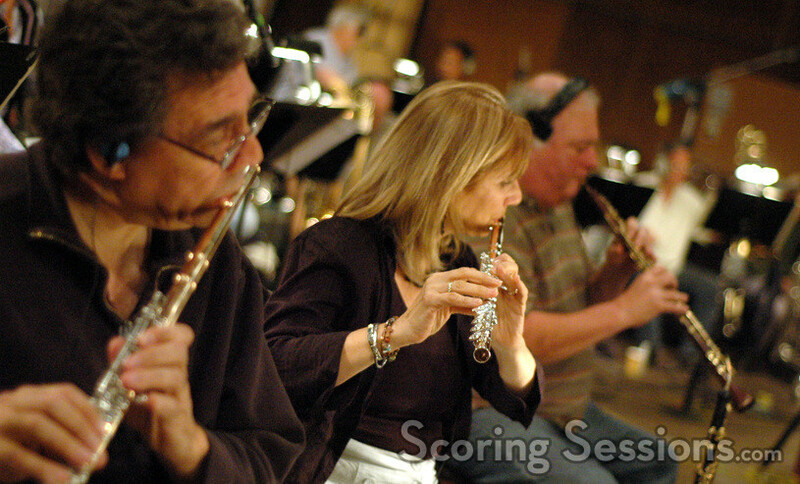 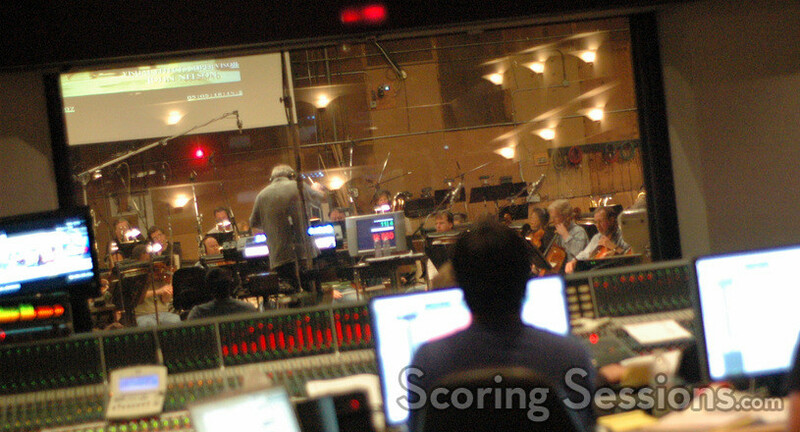 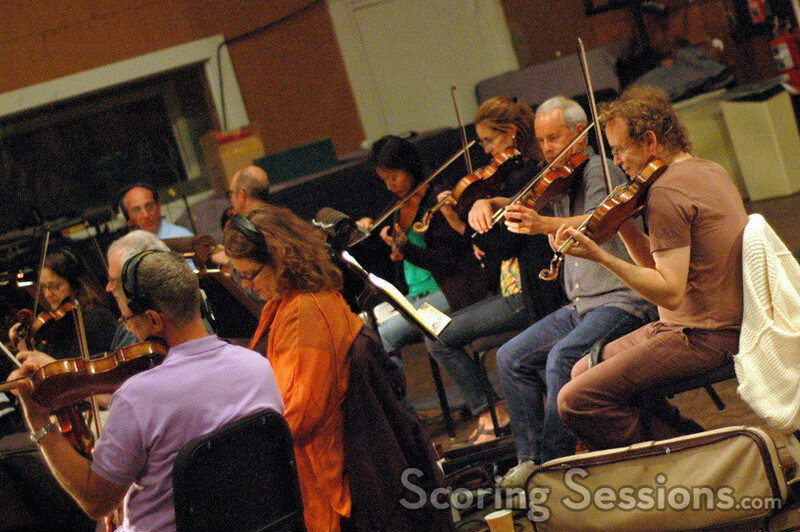 Last summer, Trevor Rabin was at the Sony Scoring Stage to record his score for The Sorcerer’s Apprentice. 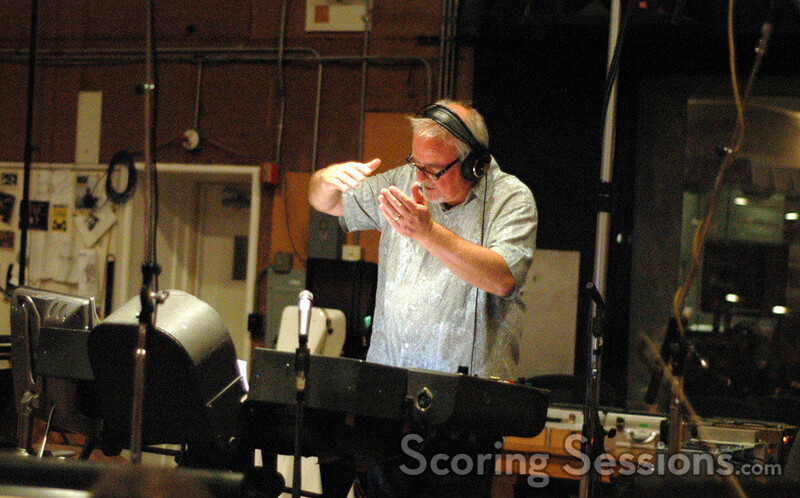 Directed by Jon Turteltaub, the film marked the third time that Rabin and Turteltaub have worked together, the previous two films being the National Treasure films. 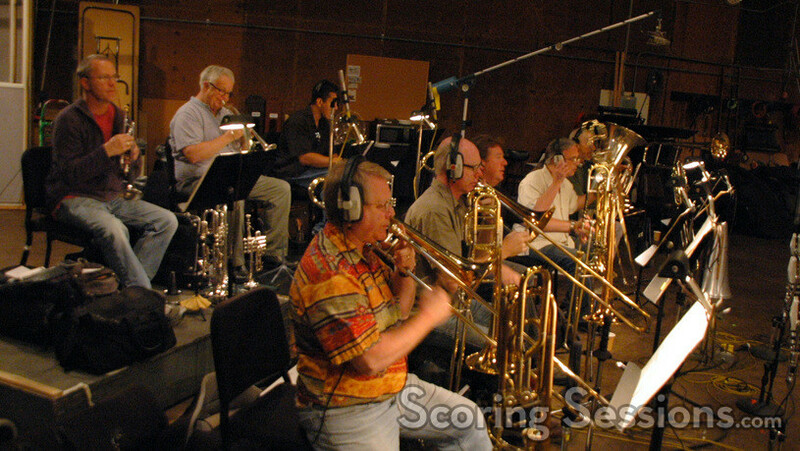 With Don Harper conducting a 76-piece ensemble of the Hollywood Studio Symphony, the music – orchestrated by Tom Calderaro, Gordon Goodwin and Dave Reynolds – was big and thematic, and heavy on the brass. 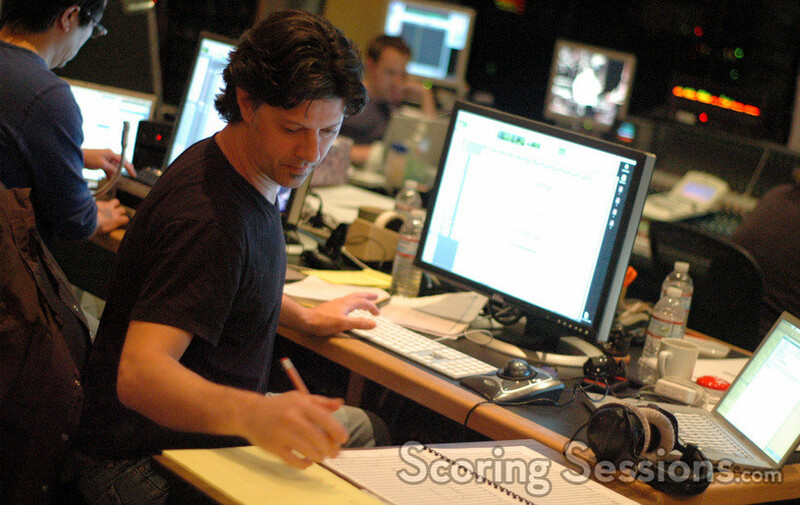 In the booth, scoring mixer Steve Kempster was at the console ensuring the best balance of the musicians. 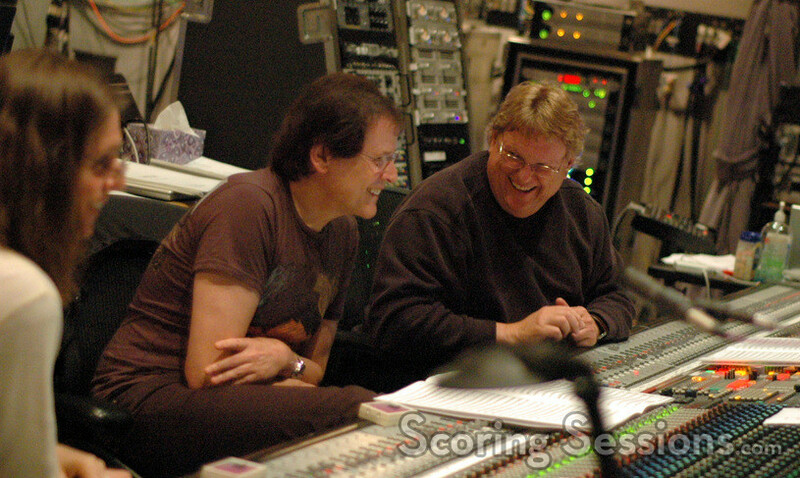 Rabin was assisted by score producer/arranger Paul Lindford, music editor Robbie Boyd, and ProTools recordist Larry Mah. 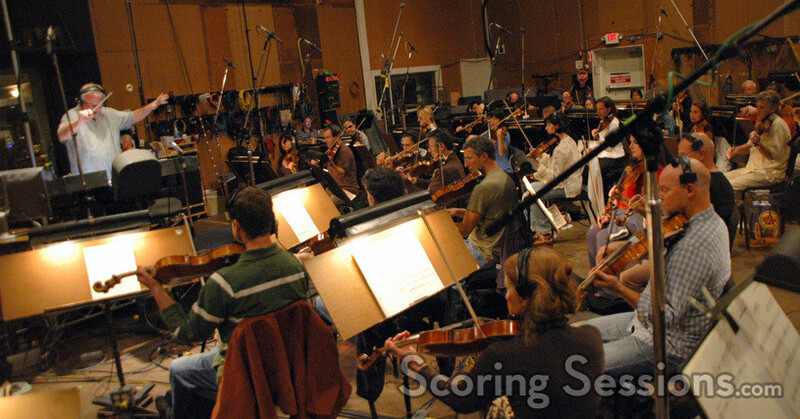 The Sorcerer’s Apprentice was released by Walt Disney Pictures on July 14, 2010, and arrived on home video on November 30, 2010.